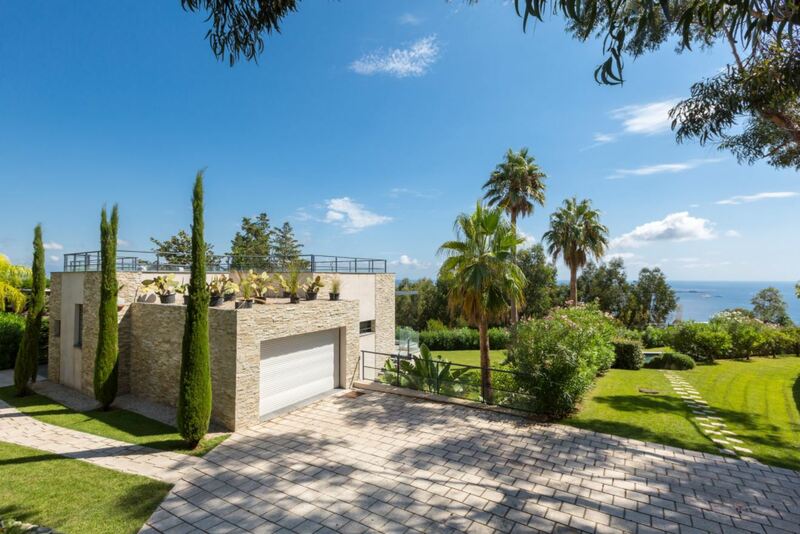 This fantastic contemporary style villa is located in the highly esteemed district of Super Cannes. 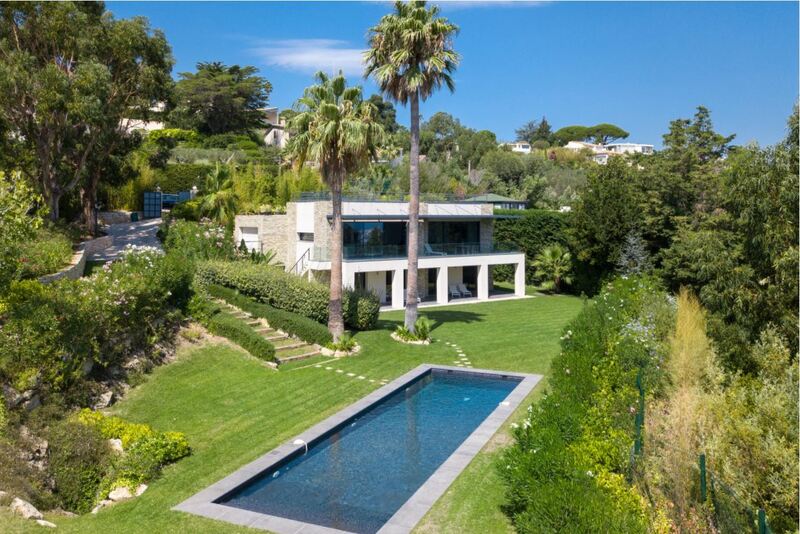 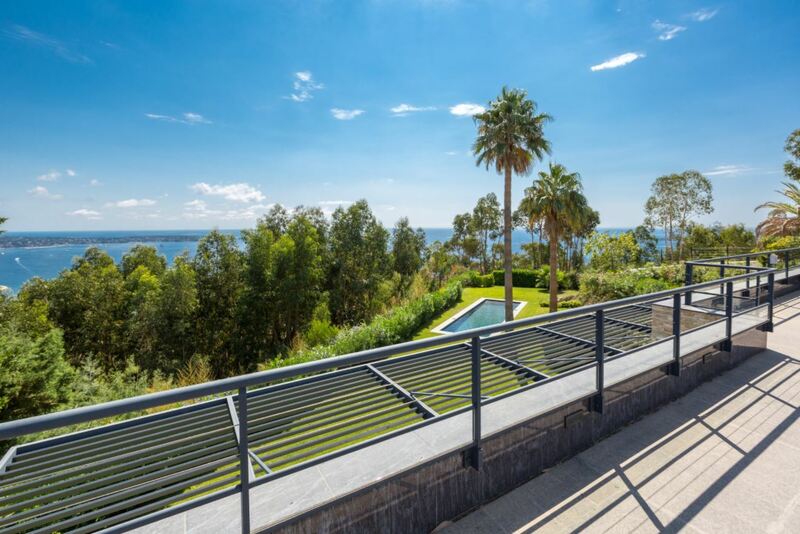 The property boasts panoramic views of the Mediterranean Sea and nearby Cap d’Antibes and stands in flat, landscaped grounds. 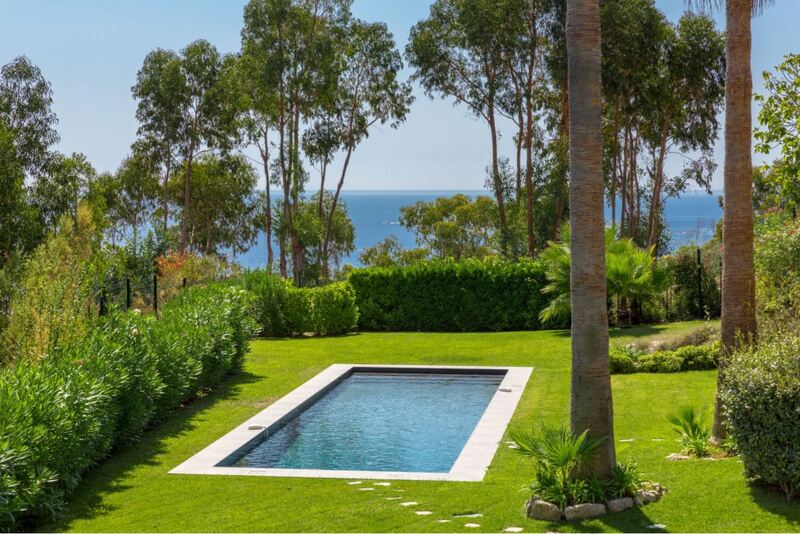 The villa includes a large swimming pool, expansive terrace and balconies and spacious, bright interiors. 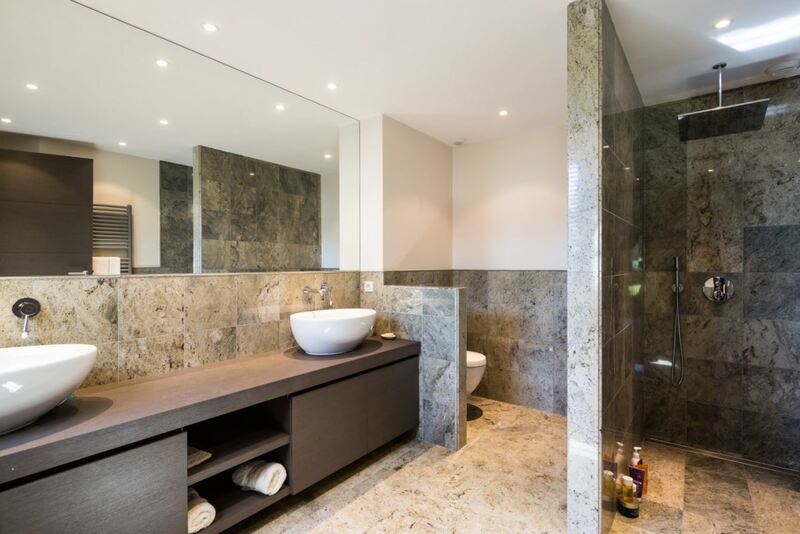 In total, the villa comprises of 4 bedrooms, a bathroom, 2 shower rooms and a living room. 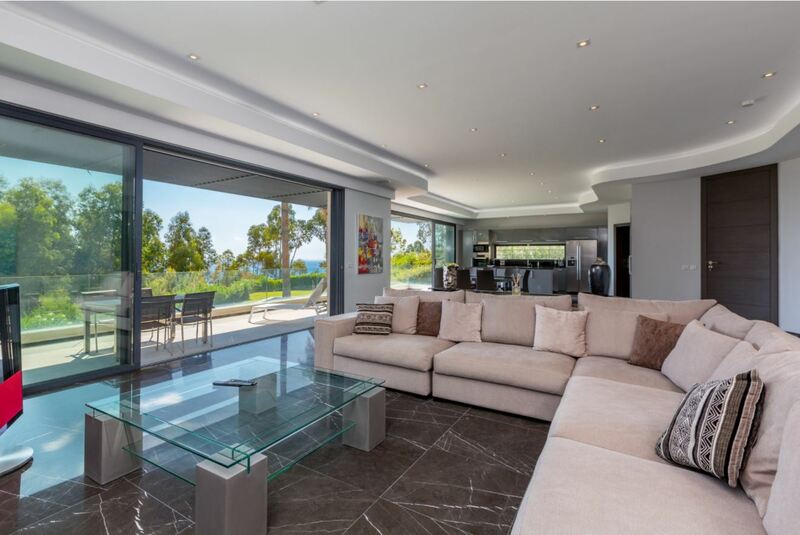 Accompanying the living room is a dining room and a fully equipped modern kitchen.